We believe that community is one of the primary tools God uses for our growth. Whether its through fellowship, bible study, serving, or just having fun; getting connected is a vital part of your spiritual journey as a believer. Find a group and lets start living life together. Life Groups are we how do Life together at Grace Church. Find the one that best suits your family's needs and start growing today. 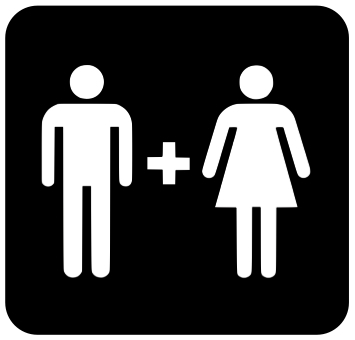 We have gender-specific ministries for both women and men. Serving the needy and other believers is one of the highest forms of love. There is a place at Grace Church where your unique traits and gifts can be used to help people. We all go through hard times in our lives. Sometimes we just need someone to talk and pray with. If you want someone to talk, pray, and walk through your situation with; we are here.